Tools to Help You Supercharge Your Business Growth! 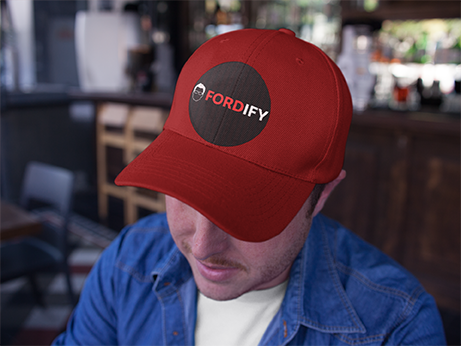 Fordify Ball Cap – One size fits all – Unisex. Shop our online store with complete confidence. Have an Upcoming Meeting or Event? Get Ford Now! © 2019 Ford Saeks. All Rights Reserved. Legal Information. Sitemap.